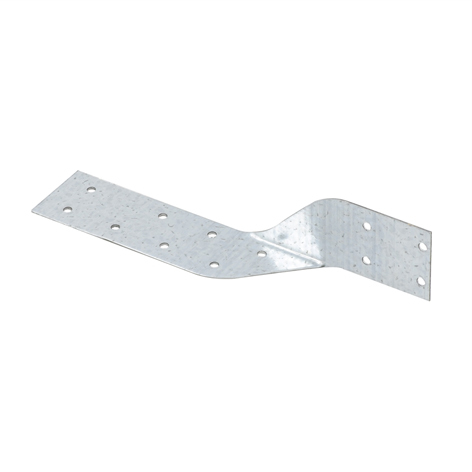 Pryda’s Unitie is a simple metal tie for joining timbers crossing at right angles. 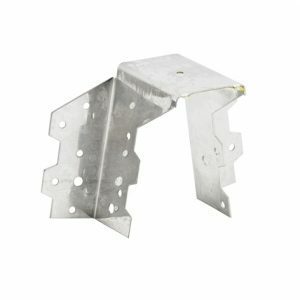 Typical applications for Pryda Unities include a purlin anchor and a Truss or Rafter Tie-down. 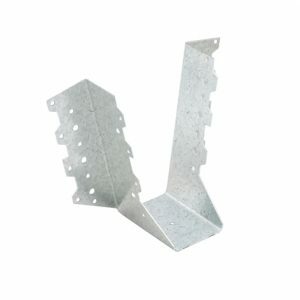 Install Pryda Unitie by driving 4@ 35 x 3.15mm galvanised Pryda Timber Connector Nails into each end. For joining timber at right angles. 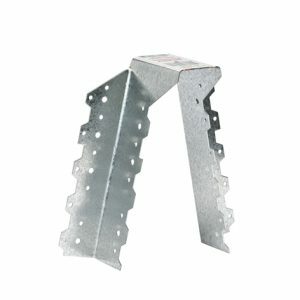 Roof batten or purlin to a truss or rafter; Tie-down connectors; Carport construction; Deck construction; Right angle joints; Pergola construction.